Marketing your brewery can be challenging, especially differentiating yourself from the competition. When looking at successful breweries, they connect with people in person whether it is at a beer festival, tasting, off-premise events or on-premise festivities and promotional events. All of these means are opportunities to expose others to your brand and to tell your story. We offer a variety of marketing pieces to capture your audience's attention to make them thirsty to come check you out or revisit your brewery again soon. 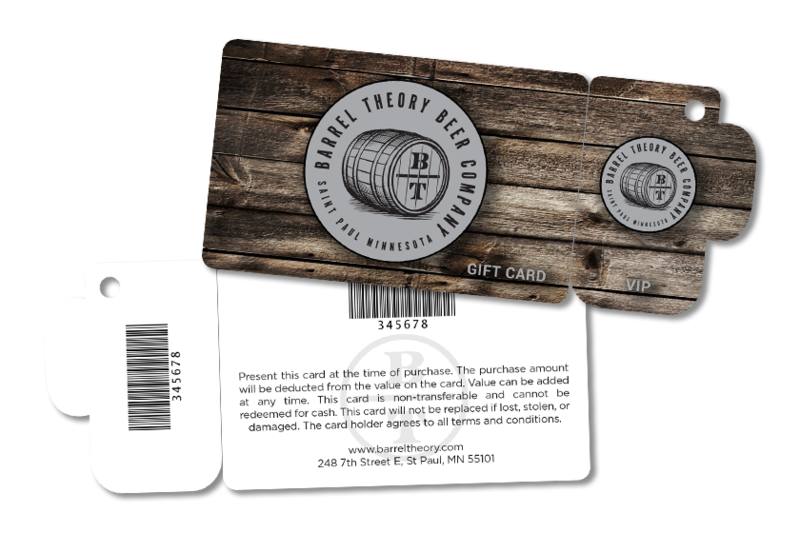 Brewery gift cards & craft club membership cards are a great way to put your unique brand on display for your customers while generating more revenue for your business. We will work with you to create cards that help enhance your brand, acquire new customers and WOW your loyal customers. Complete your marketing package with event passes, brew festival lanyards, VIP pass, beer menu, custom beer labels, coasters and so much more. 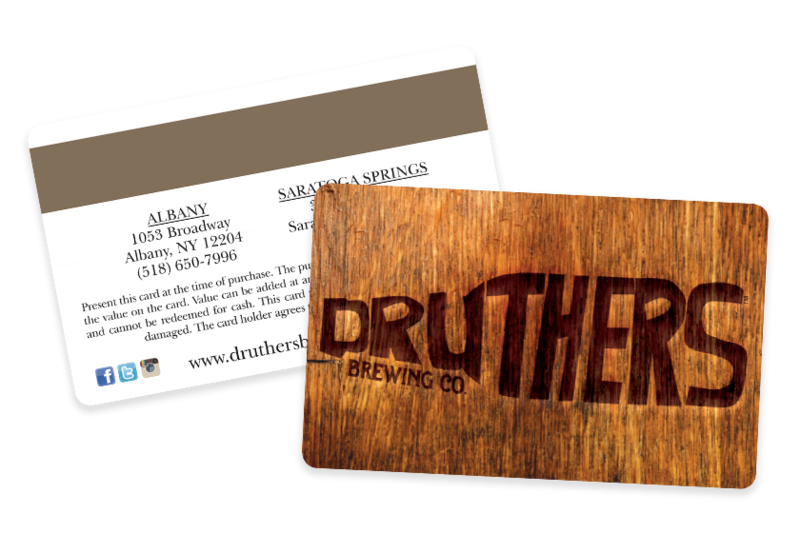 Let us turn your cards into something people will want to purchase just as much as your beer! Want to offer marketing pieces for your brewery, but don't know how to get started? We make it easy! We are here to help answer all of your questions, so you can get started boosting your business's revenue today. Contact us today!